Grab your friends and your favorite beverages for a fun social sewing event. As part of National Serger Month in April, Baby Lock Retailers are hosting a Sip N Serge event where you'll make a handy microwave bowl cozy. Find a participating Baby Lock retailer near you below. 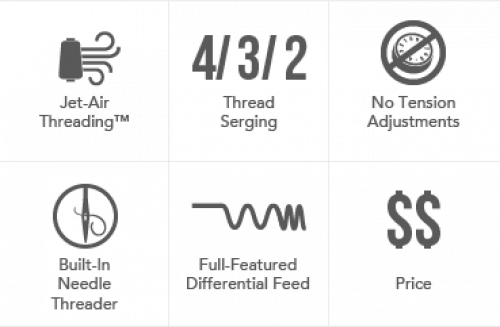 Enter your zip code and find out when your retailer is hosting this event during the month of April, see details and contact your retailer to sign up. NOTE: an event fee may apply. Enter a new City, State or Zip Code to view events in that area. 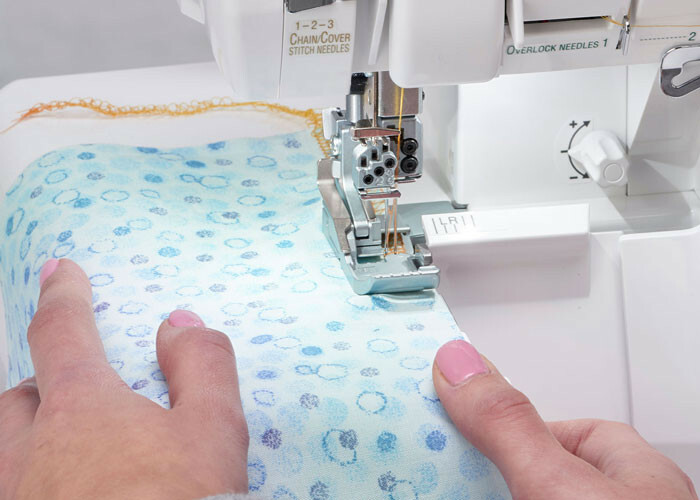 Don't have a serger? Looking to upgrade to a new machine? You're in luck! Baby Lock has special promotions running all month long. 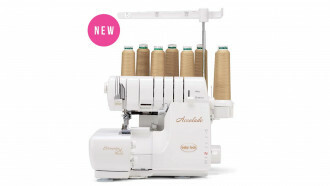 Check out our new sergers! 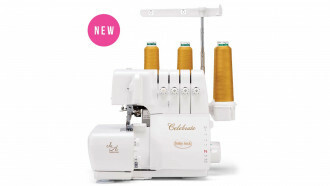 Looking for serger inspiration? We've put together new projects just for you! 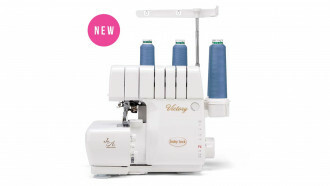 Read all about serger techniques, tips and much more in this helpful blog, all created by Baby Lock experts.